My Big Fat Orange Cat author, Bonnie Elizabeth’s story Gemini: Rescued from the Rain appears in Rescued: The Story of 12 Cats Through Their Eyes edited by Janiss Garza, which won in the Anthology category at the San Francisco Book Festival. One third of the first year sales of Rescued goes to a series of cat shelters, each chosen by the authors. Bonnie and Gemini have chosen their month, which is November, to donate to Purrfect Pals in Arlington, WA. This is a first award for Ms. Elizabeth. 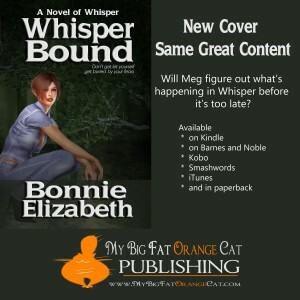 After taking the covers class from Dean Wesley Smith, I decided to redo the Whisper Bound cover. I’ve also added it to Draft to Digital so I can make it available on the itunes book store. 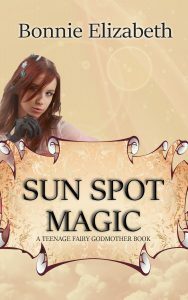 It’s still available on the other ebook stores as well as in print. No price change. No interior change. After hesitating over a number of things, I sort had a break through. I have my goals for this year of publishing. To that end, last year I wrote a short book on acupuncture called 10 Myths about Acupuncture. It’s only about 8,000 words long and deals with 10 common myths of acupuncture. I chose to write from the myth standpoint because I wanted to address what potential patients were thinking and why that was only a myth and not the truth. The book is more pendantic than I’d like it to be, but I know acupuncturists and I wanted to be clear. It was a good experiment. 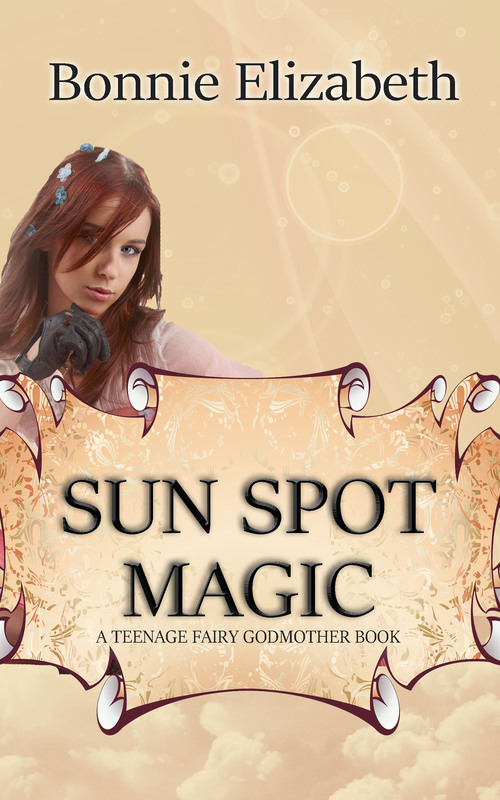 I don’t like the cover as much online as I did when I had it in Photoshop, which is good to know. Okay, if anyone is actually reading, my apologies. I’m a new author. It takes longer to get a book out than I thought. Then, of course, the revisions. It will be a few more months as I adjust my schedule. It will be a better book though, which means, I hope, that it’s worth the wait! Also, look to some changes in the website in colors and images. I’m tired of the dull look of this, although it will allow me to showcase everything I can think of when the time comes. Well, I’ve almost got an image in my head about what I want the site to look like. It’s coming along. The most exciting thing is that I have some ideas for blog posts as well. After all, what does a writer write about? What do people really want to know about the writer? How often can you talk about where you get your ideas. Life brings ideas. It’s easy to type them out. Some work, some don’t. It’s just about getting them down on paper to see if they actually work as well there as they do in your head.